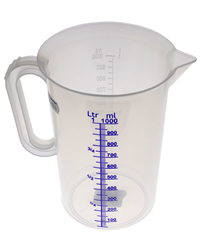 Clear plastic 1 litre capacity measuring jug ideal for preparing fuel mixtures for garden machinery. 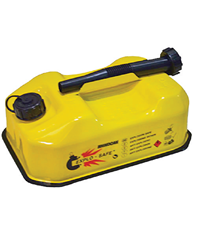 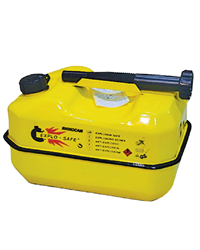 Ten litre capacity steel fuel can finished in petrol resistant epoxy. 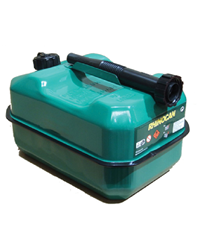 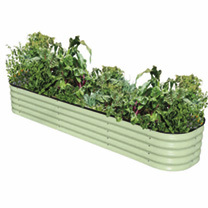 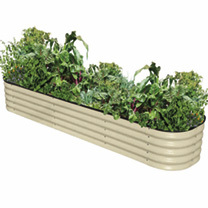 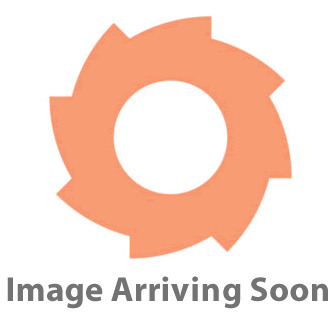 Good quality steel fuel container ideal for using with garden equipment.Manufactured in the UK. 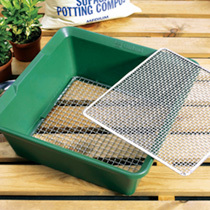 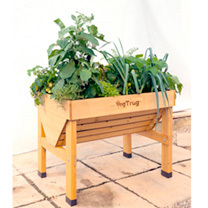 An essential potting shed item, with the added benefit over ordinary models of having two interchangeable tough galvanised woven wire screens, with 6mm and 12mm square hole sizes. 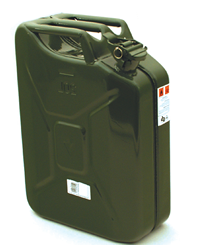 Overall size 35 x 35 x 12.5cm 14 x 14 x 5. 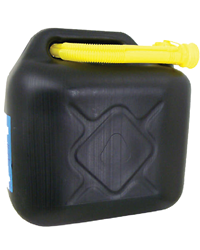 Lighter and cheaper than traditional metal jerry cans this black plastic fuel can has a 20 litre capacity and pouring spout included. 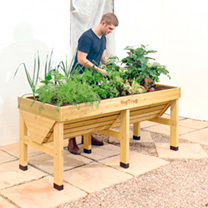 Be organised. 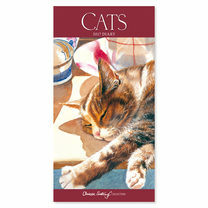 One page per week, 17 x 8.5cm.